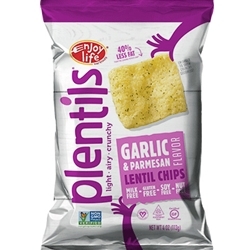 When you've got the urge to munch, grab a bag of Plentils --- a delicious gluten free snack. No Trans Fat. 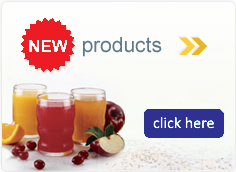 No Artificial Ingredients. Vegan. Kosher Parve. Gluten Free. Casein Free.